What is Eye Movement Desensitisation and Reprocessing (EMDR)? Family Therapy (sometimes also referred to as systemic therapy) is a type of psychotherapy which helps family members address issues that may have arisen amongst them, listen to and understand each other better, change negative behaviours, or resolve conflicts between family members. As well as assisting a family in managing through difficult or stressful times, it can teach skills which will can be used in the future to deepen connections between family members and improve relationships longer term. Family therapy may include all the family members or just those who are willing to participate. Family therapy can help to address a range of issues which can arise within a family unit. 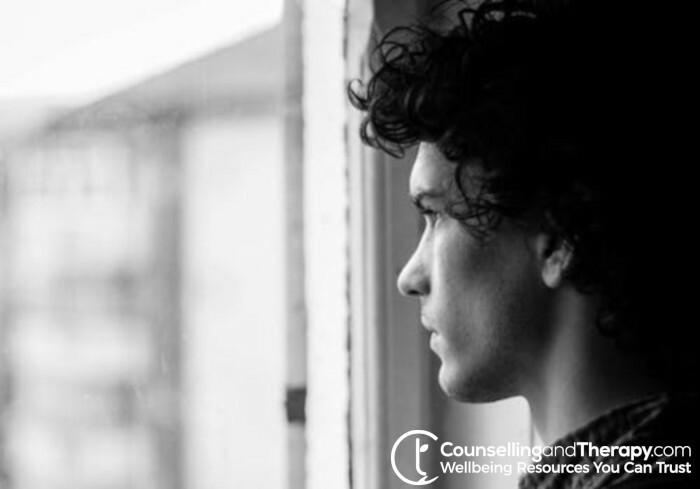 This can include single issues which may be impacting on other members of the family or be an issue which has a more broad affect on the unit and the family members. EMDR is thought to simulate REM sleep when our eye movements accompany the processing of our daytime memories. EMDR is designed to tap into this process and allow us to digest previously unresolved memories and thereby make them less distressing.